Best played in the dark with the volume set high! 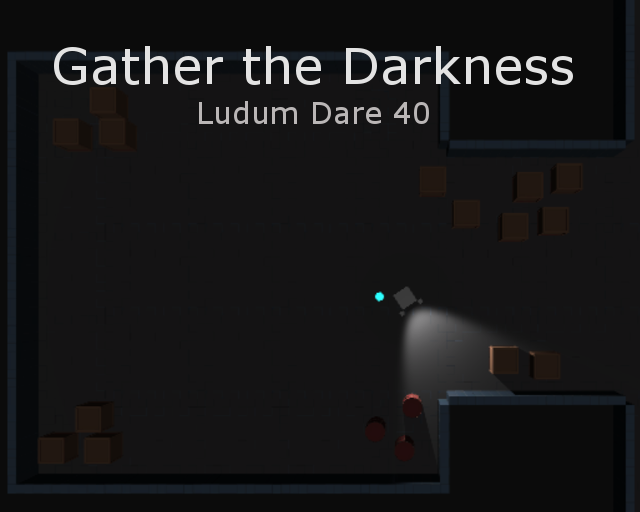 Gather the Darkness is a game created for Ludum Dare. Part stealth part bullet hell. 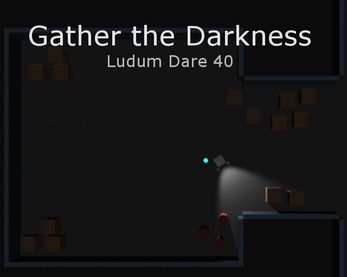 With each enemy you kill you gain an orb that brings the darkness... Orbs can be removed and will re-generate health. Get to the finish area to move onto the next level - 3 levels total. Download the Windows version for smoother gameplay.